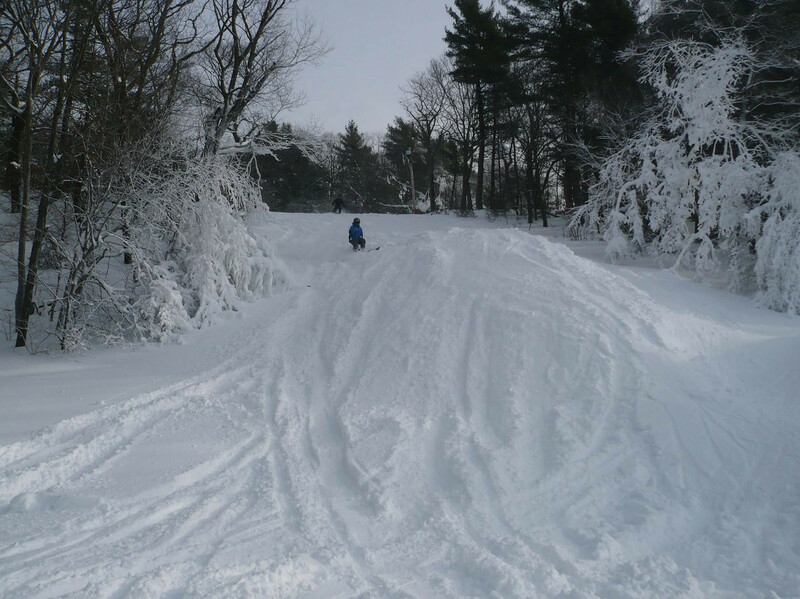 Blue Hills Ski Area is located in Canton, Massachusetts offering 60 acres of skier and rider accessible terrain. With a vertical drop of 309-feet and 90% snowmaking ability, skiers and riders have access to 12 trails and a terrain park. Mountain access features a double-chair, magic carpet, wonder carpet and a handle tow.